Lingering coastal fog in the valleys below yields the right amount of cool on the vines of Fort Ross-Seaview. The region rises above the fogline to occupy a completely unique ecosystem—one that’s dryer, sunnier and warmer than most. 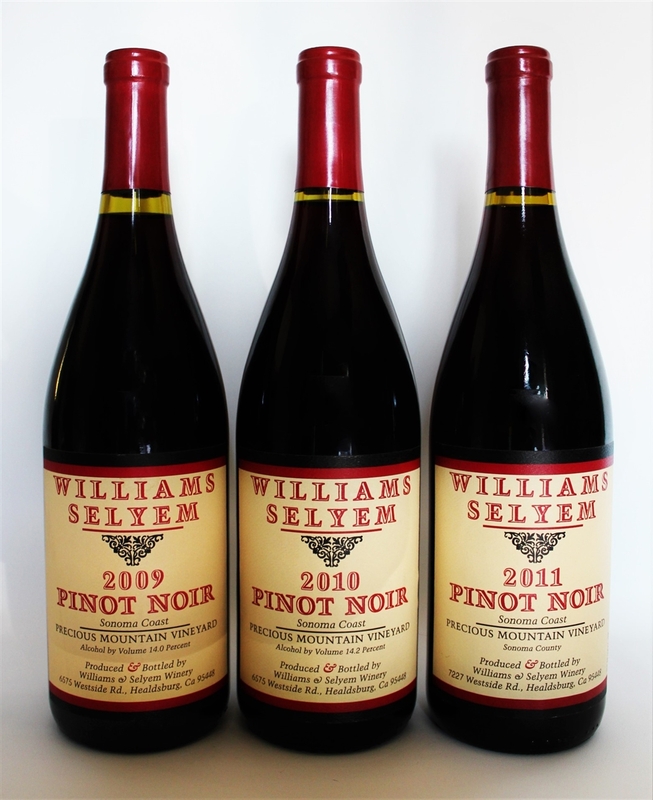 This elevated, “coastal cool” maritime climate is ideal for growing Pinot Noir and Chardonnay. There are also plantings of Pinotage, Roussanne and, further inland, highly acclaimed Syrah, Zinfandel and Cabernet..
Sonoma County’s first grapevines—a “lost” Peruvian varietal—were planted in 1817 by Russian explorers in what came to be called Fort Ross. It all started in 1972, when Bohan Vineyards was established with one acre of Zinfandel. Donnie Schatzberg of Precious Mountain Vineyards homesteaded 40 acres of ridge-top property in 1973. In 1977, Daniel Schoenfeld of Wild Hog Vineyard set up his operation. The Martinelli family has roots in Sonoma County going back to the 1880s, when its forebears began planting Zinfandel and Muscat grapes. Helen Turley established her renowned Marcassin Vineyard here, along with Sir Peter Michael. 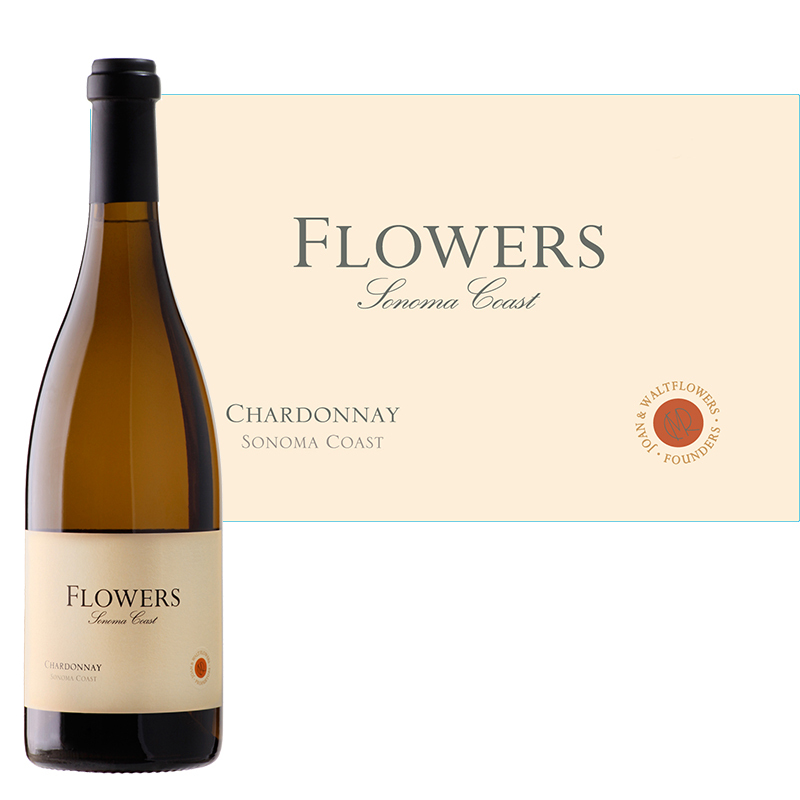 With plantings of some 72 acres, Flowers Vineyards is now one of the AVA’s largest wineries. 1994 saw the first plantings of what would become Lester and Linda Schwartz’s patchwork of 32 small vineyard blocks that comprise the 53 acres of Pinot Noir, Chardonnay and Pinotage of the Fort Ross Vineyard. In 1999, Jayson Pahlmeyer planted Wayfarer Vineyard, which is made up of 30 undulating acres of Pinot Noir and Chardonnay. Anther well-known winery from Napa, the Del Dotto Cinghiale Vineyard, moved into the AVA and is producing excellent Pinot Noir, Chardonnay and Sauvignon Blanc.